Hungary’s Prime Minister Viktor Orban said he had voluntarily agreed to pause Fidesz’ participation in the European People’s Party (EPP). 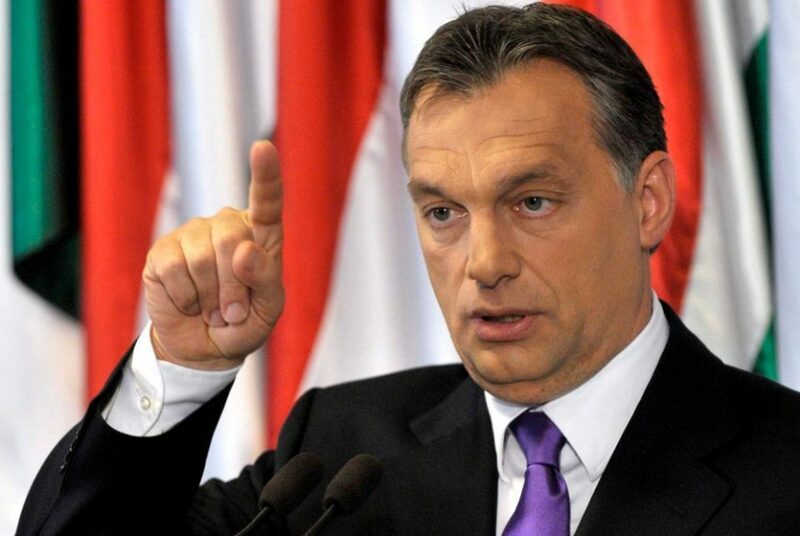 Orban said a committee of the pan-European party had agreed not to suspend Fidesz but to let it voluntarily not participate until an independent commission had completed a review of the state of the rule of law in Hungary, Reuters reported. Earlier, EPP’s president Joseph Daul wrote in a tweet Fidesz would be “suspended with immediate effect and until further notice following today’s vote of EPP members. “The suspension entails: no attendance at any party meeting; no voting rights; no right to propose candidates for posts”, Daul specified in the tweet.